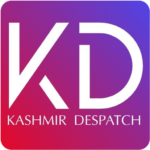 Srinagar 04 March : After the municipal and panchayat election held last year, the parliamentary and assembly elections likely to be held in month of April-May in the state of Jammu and Kashmir. Meanwhile a team from Election Commission of India are on two day visit to valley to review the preparedness for the upcoming election and the security arrangements in the state. The team is headed by the Deputy Election Commissioner Sandeep Sharma and is going to held a meeting with the various leaders of the seven national parties and three regional parties. 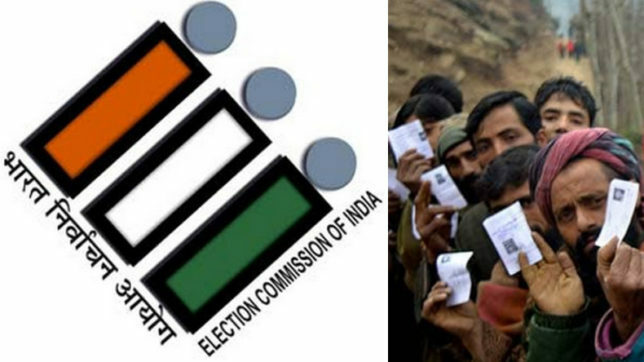 The regional parties has urged the election commission to conduct the elections as soon as possible to end the prevailing political uncertainty in valley.